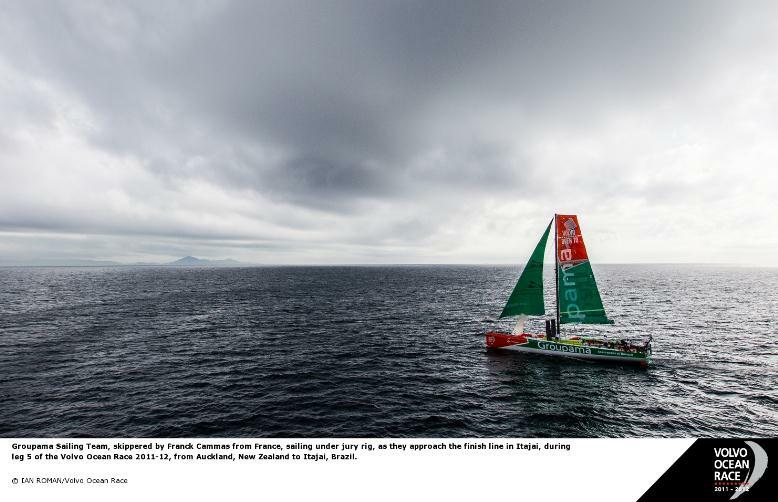 Just six days ago Franck Cammas’ crew were questioning what they had done to deserve their ill fortune after a broken mast ended dreams of a second consecutive leg win. 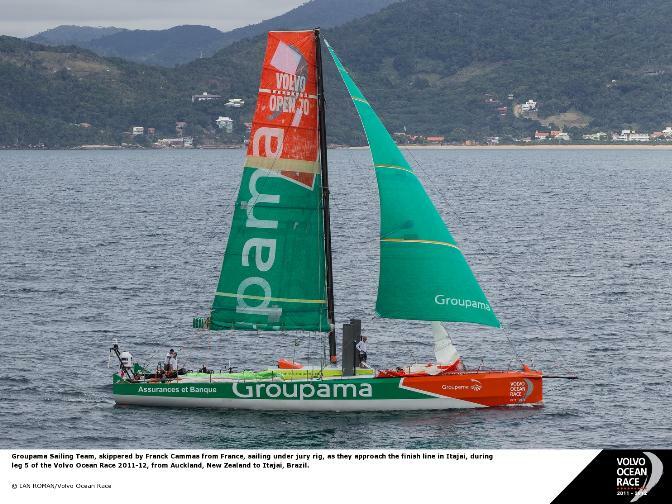 Cammas’ crew opted to put into Punta del Este in Uruguay where they strung together an ingenious makeshift rig which they nursed all the way to the finish. 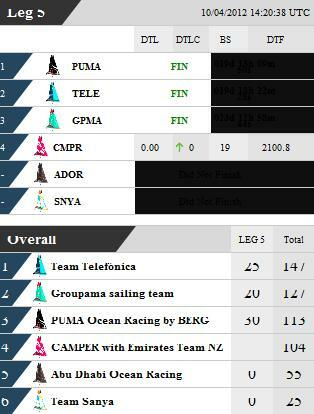 As it is, third place — behind winners PUMA Ocean Racing powered by BERG and second-placed Telefónica — was enough to take them back up to second overall, within 20 points of the lead. "At the time all our focus was on winning the race and when the mast broke we had to change our strategy pretty quick," Cammas said. "The guys all did a fantastic job and I am very happy with our podium place. The mood among the guys is very good and we’re still right in this race." They appeared to be winning their duel with PUMA through the South Atlantic when disaster struck. 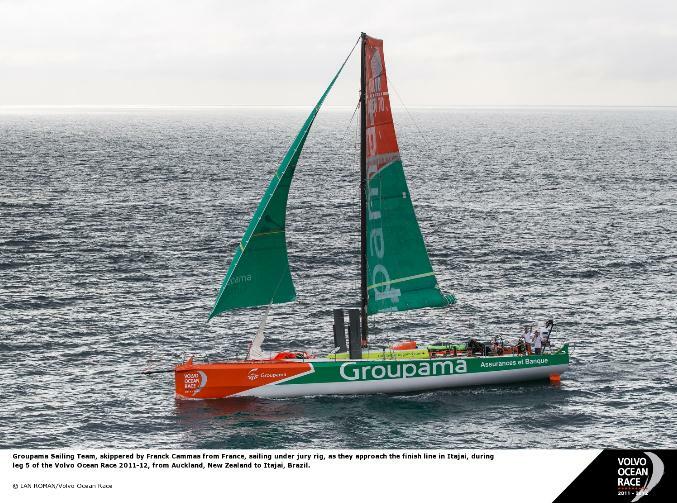 They suspended racing at 1542 UTC on April 4 after their mast snapped in two, just level with the first set of spreaders, around 10 metres above the deck. "I’m responsible for the rigging and I didn’t want to leave the guys to have to deal with that on their own," New Zealander Marsh said. "Now I’m really pleased to have completed the leg."